If buying property for real estate investment purposes in Highland, UT, is your intention, then you should be considering the property management side of things also. And if you are not, you better start! Numerous matters must be accomplished when you are running a property, from dealing with tenant affairs to making sure your responsibilities comply with what the law declares. It can be quite baffling, particularly if you have no idea what you need to do. Most owners turn to the experts for help and so should you. Utilizing a team of experts that are trained in both property management industry and the entire Highland area will give you an edge over the other owners who are still attempting to manage their properties. When you team up with Real Property Management Utah County, you are setting your property in good hands. Our team knows the Highland area well, meaning we know what flourishes within the local market and individual characteristics of your tenants. This allows you to feel the perks of investing in Highland real estate while allowing us to take care of the practicalities of property management. Our tactic is simple. We deliver skilled, dependable property management services, from screening tenants and filling vacancies to maintenance programs and rent collection. Whether you are an investor with several rental homes or an unplanned landlord, we have your answer. With over 30 years of practice, we make it easy to be able to run your investment by offering rent assessments, cost-efficient maintenance, comprehensive accounting services, and more. Still worried about your property even when you are about to go to bed? Well, you can rest easy knowing you will be in the loop with everything that’s going on with your property. You will be told when your property is rented out to a new tenant, when rent is obtained, when and why a tenant is being evicted, and when maintenance or improvements are required. In addition to all that, you will always have 24/7 online access to your property’s information. With Real Property Management Utah County, it’s easy to see how the best property management company makes it simple for you to succeed as a rental property investor. We have always been an industry leader when it comes to licensing, insurance, and legal compliance, making our team effective against any situation likely with your Highland property. When it comes down to it, our primary goal is to promote high-quality relationships with both investors and renters to assure that your property is maintained just like how you would want your home run. When you allow us to supervise the endless, time-consuming property management tasks for you, you save time, and you can concentrate your energies on gaining more properties and improving your business relations. 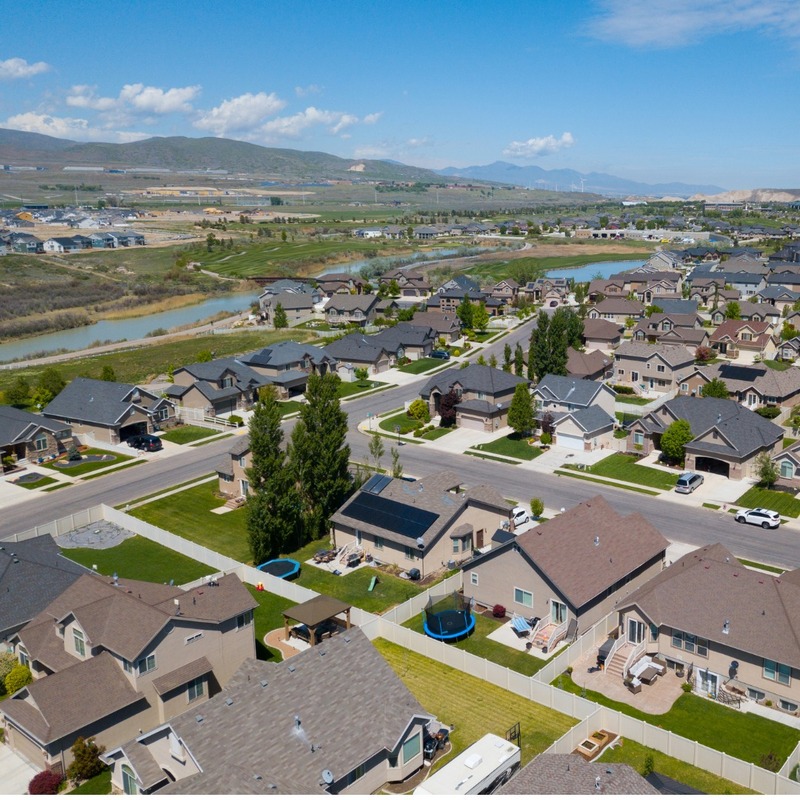 If you are interested in having your Highland property managed by Real Property Management Utah County, have more questions, or just want to speak to one of our team members, then contact us online or call us directly at 801-224-0033 today! Homesteaders settled Highland in the 1870s. It is a fast-growing city 30 miles south of Salt Lake City with the goal of making itself as family-friendly as possible. Many residents love living close to the base of the Wasatch mountains, which offers stunning views as well as outdoor recreational activities. In fact, the Timpanogos Cave National Monument, a popular Utah tourist location, is in Highland. The city also plans many activities for children, adults, and seniors, making it a perfect place to live for residents of any age.